We have taken everything we've learned as the world's toric leader and put it into one incredible lens: Biofinity toric. It's the natural wettability of our Aquaform Technology that uses longer siloxane chains, so less silicone is required to achieve a high level of oxygen transmissibility. 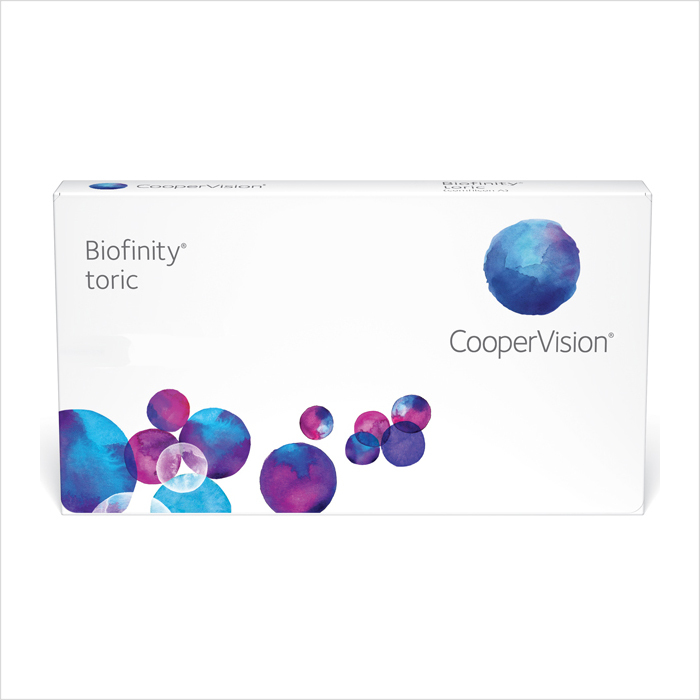 We have taken everything we've learned as the world's toric leader and put it into one incredible lens: Biofinity toric. It's the natural wettability of our Aquaform Technology that uses longer siloxane chains, so less silicone is required to achieve a high level of oxygen transmissibility. 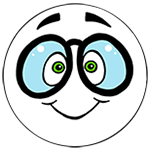 Longer siloxane molecules attract and bond to surrounding water molecules, continuously wetting and lubricating the lens material. This combined with our optimized lens design provides an incredible lens offering outstanding comfort, stability, and vision quality.